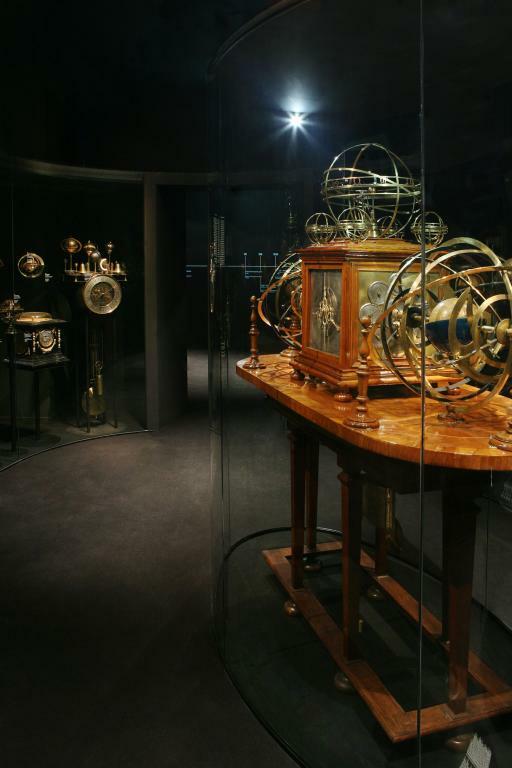 The Astronomy exhibit is conceived as the infinite space of the universe full of shining stars in the form of unique collection objects. 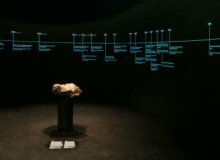 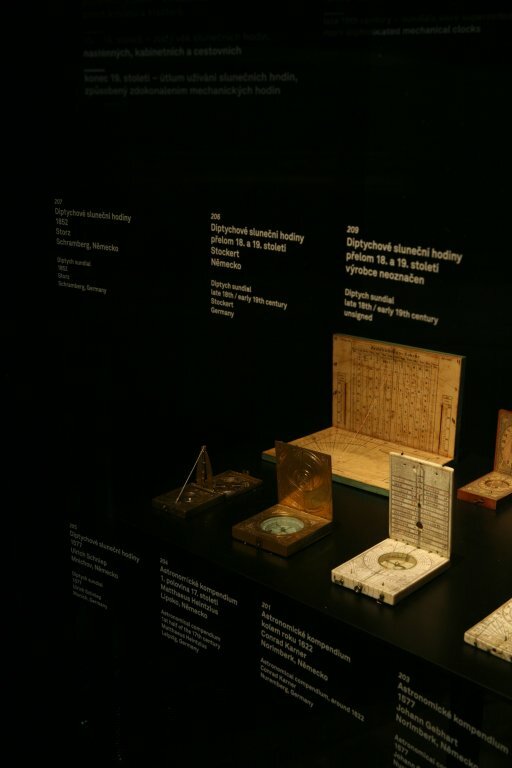 The introductory part of the elliptic arrangement From the History of Understanding Astronomy presents major milestones in the history of astronomy over the past 6,000 years. 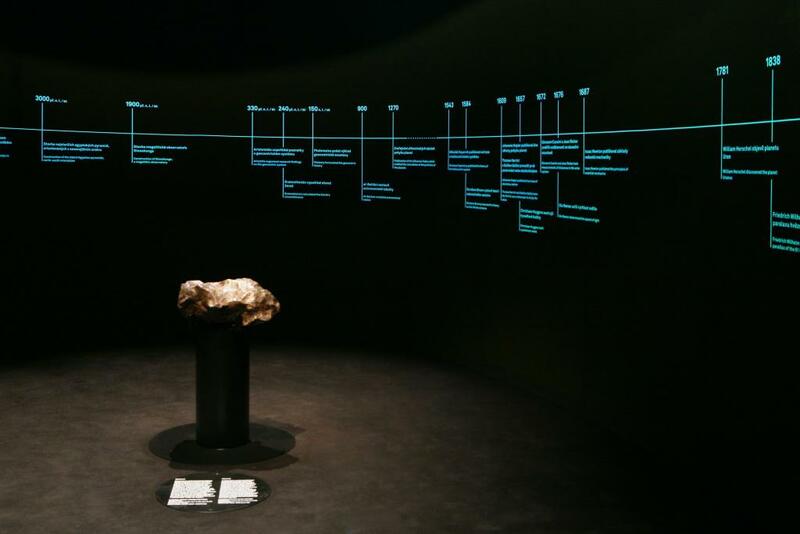 The oldest object in the collection (nearly 5,000 years) is a meteorite found in 2005 at Campo del Cielo in Argentina. 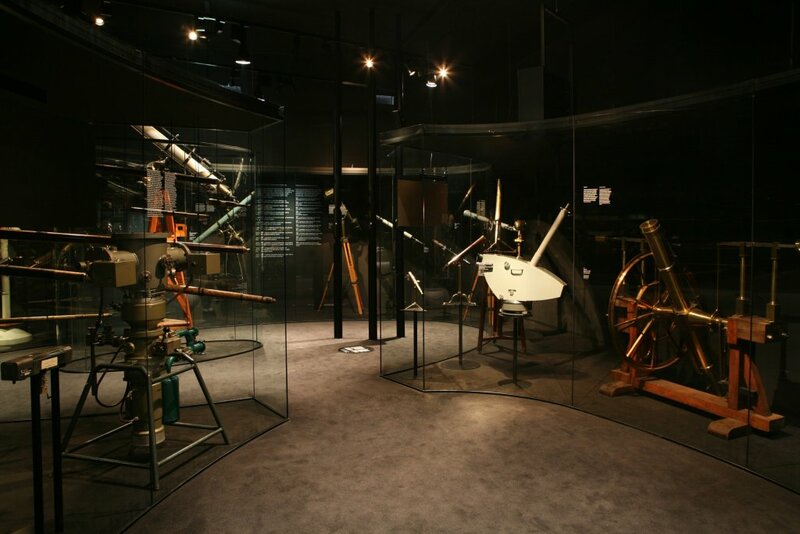 The second part of the exhibit From the History of Astronomical Instruments shows in six thematic chapters the devices used in astronomy in various periods of history from the 15th to the 20th century. 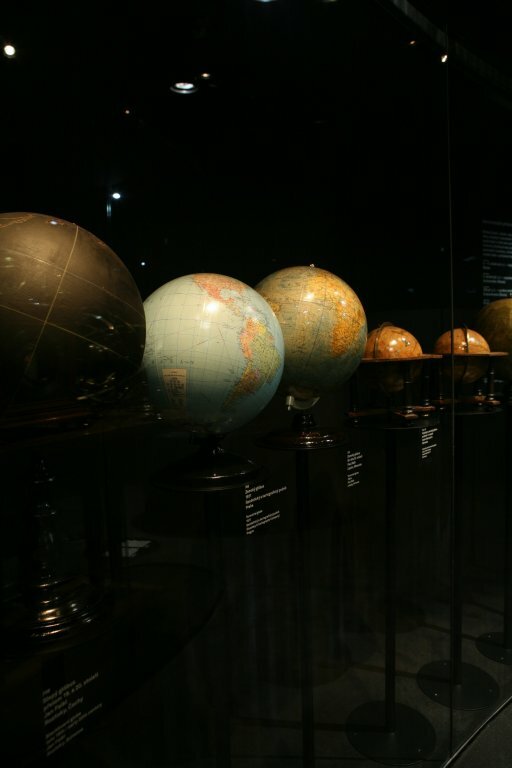 The presentation’s focal point is situated in the 16th and 17th century when Prague, the seat of Emperor Rudolf II, was home of the most famous astronomers of the age – Tycho Brahe and Johannes Kepler. 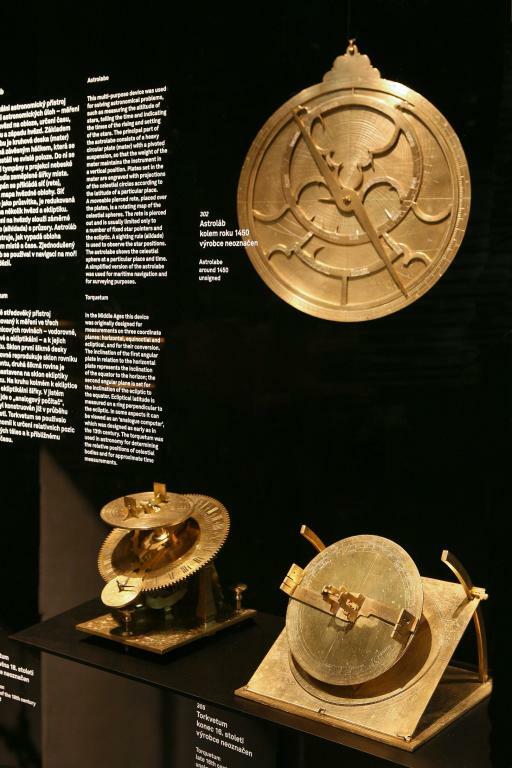 With its armillary spheres, measuring devices, globes, sundials, and other objects, the 18th century also offers a glimpse into the wondrous world of astronomers, surveyors, cartographers, arithmeticians and ship navigators. 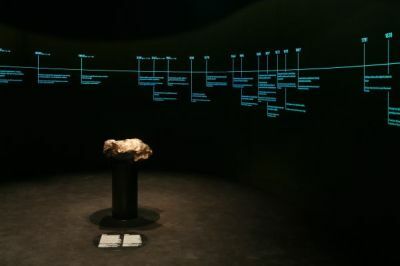 Principles for using the devices and aids and an introduction to the latest findings in astronomy are provided by screens with animated and documentary films.